Janie Barrera is founding President and Chief Executive Officer of LiftFund, where she works to level the financial playing field for entrepreneurs who historically have faced considerable obstacles when seeking the financing they need to start and expand their businesses. She has received recognition for her accomplishments, including the Small Business Administration Financial Services Advocate of the Year and the Minority Enterprise Development Consortium’s Corporate Advocate of the Year. She has served on many national, state and local boards, including the Federal Reserve Board’s National Consumer Advisory Council and Prosperity Now’s Board of Directors. 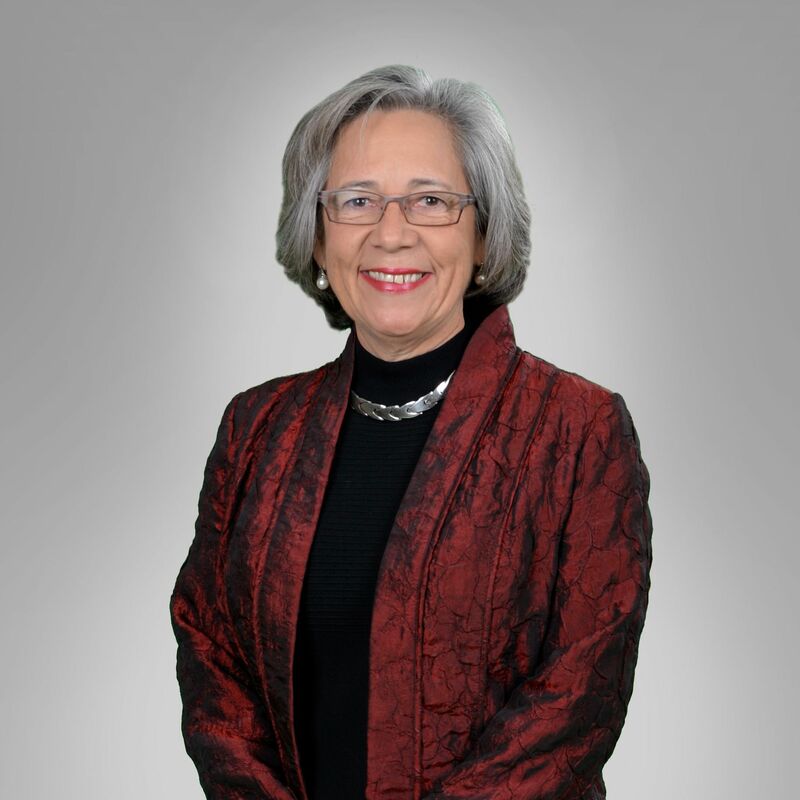 President Barack Obama appointed Barrera to the President’s Advisory Council on Financial Capability, and she also was named to the Board of Directors for the Federal Reserve of Dallas’ San Antonio Branch.